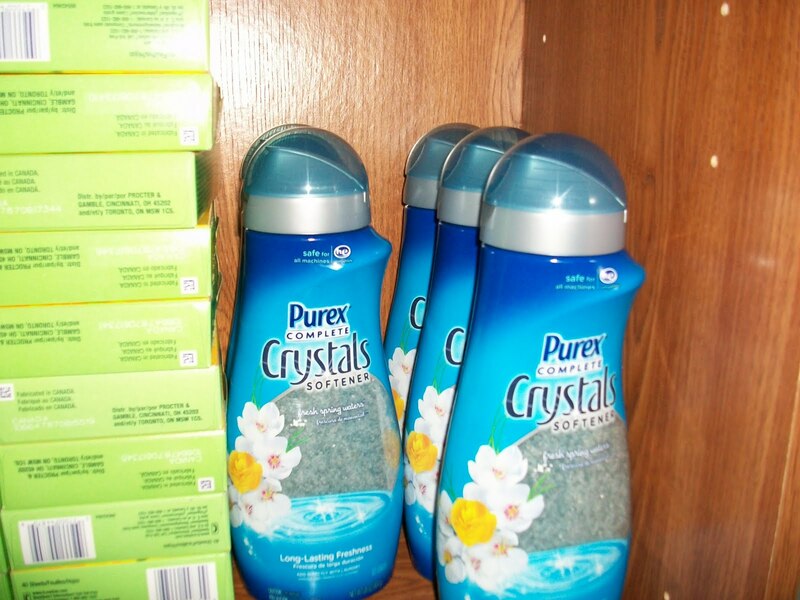 Purex Crystals Super deal @ Rite AId! I’ve been waiting for a sale on these…oh, and a fully stocked shelf. lol Target has been out of these for a while. Sale @ Rite Aid BOGO FREE They were $5.99 each (kinda disappointed that the regular price was that high some stores like Target have it for $4.99 would have been free if that was the case…but here’s great news! Target will price match if you bring in the ad)!!! Ok, anyhoo, I had $2 off coupons which I was able to use on every bottle. Yes, you can do that usually on a BOGO sale (check and print out stores coupon policy to bring with you in case there’s any confusion)! I ended up paying $1 each plus tax! Not bad! I bought 6 so the total would have been $36ish plus tax. I paid a little over $5…plus I had a 3 off coupon for doing a store survey. Paid less than the price of one bottle. BTW this fabric softener works fabulous and smells great! Previous postRite Aid BOGO Sale Purex Crystals! Next postSpend Freely: Walgreens: Dove Body Wash for $ .50!